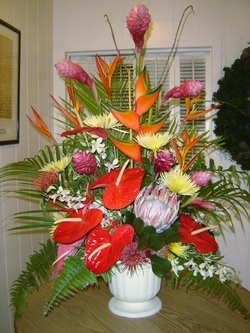 Flower Arrangements, Any size, color, or price. Hwy 49 1 st brick on left past the 49er. Tractor T Y. M 330. 4 wheel drive, 33 horse power, front end loader, shuttle shift, 112 hrs, priced to sell! Sale at RadioLibertyKy.com, on display musical instruments, Peavey bass amps, Peavey electric guitar amps, mic cables speaker cables, harmonicas, slinky strings, drumsticks, mics, straps, connectors, and will special order with down payment. Some PA gear, will install systems in churches, ect. Free estimates, rick st 606-706-4263, www.radiolibertyky@gmail.com located at 549 Middleburg Street.